Manchester United vs PSG Live streaming, Champions League Live score: Paris St Germain travel to Old Trafford where they face a rejuvenated Manchester United. United are looking to reach the quarter finals for only the second time in the post-Ferguson era, with the previous instance being a run to the quarter-final under David Moyes. PSG are without Neymar, Edinson Cavani and full back Thomas Meunier but manager Thomas Tuchel was confident that his team would not be shying away from their usual attacking style. United under Ole Gunnar Solsjkaer have also been known to play on the front foot, which means end to end action could be on offer at Old Trafford. 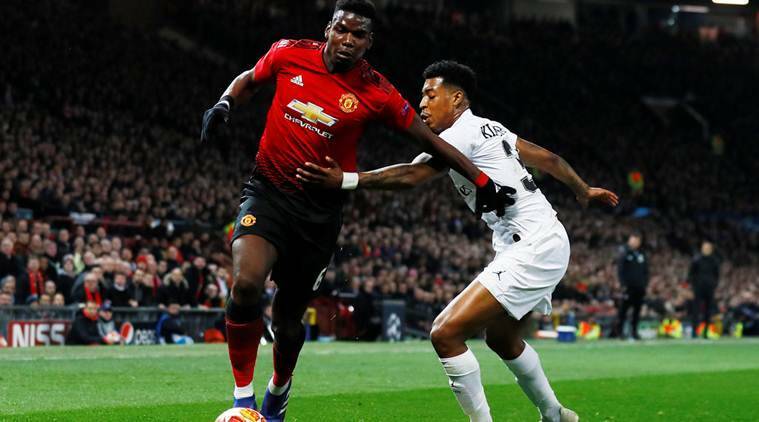 Manchester United vs PSG Live streaming, Champions League Live score: Unavailability of Neymar, Edinson Cavani and Thomas Meunier through injuries make Paris St Germain “unpredictable” against Manchester United in their Champions League meeting on Tuesday, the Premier League side’s manager Ole Gunnar Solskjaer has said.